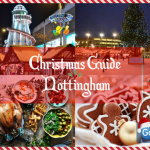 We know that, whilst magical, Christmas is often a stressful time so it can be great to unwind, chill out and ring in the New Year with something a bit different. 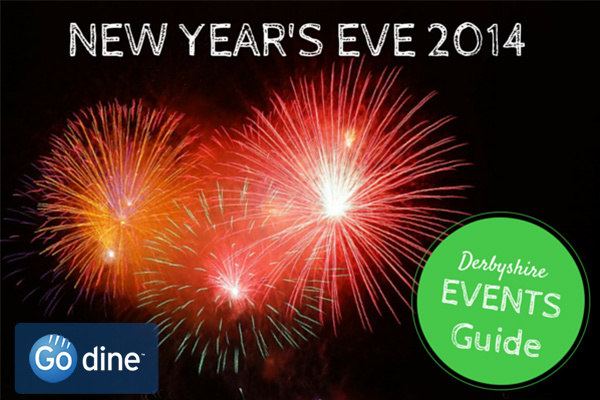 Whether you fancy a relaxed evening, or would rather dance your way into 2015, Derbyshire has plenty of events to help you celebrate. And, if you feel the need to treat yourself to a feast the morning after, we’ve got you covered there too! 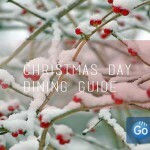 If you’re wanting a chilled New Year’s Eve there are a range of relaxed dining options available. At £59.65 a delicious six course meal in the sophisticated settings of Mansion Restaurant and Wine Bar will ensure you end 2014 in style. Don’t forget to book online here. Christmas is an expensive time of the year, so if you’re looking to save a bit of money at New Year’s we recommend The European Restaurant. 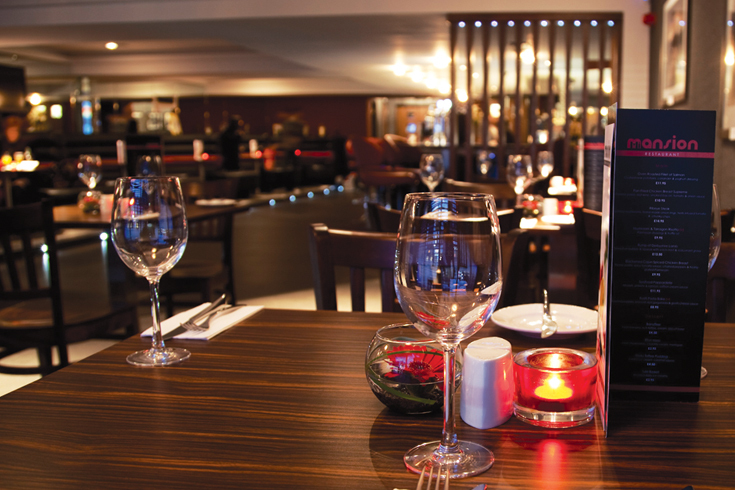 With a tempting continental menu on offer their three course meal is great value at £29.90, and can be booked online here. Fancy yourself as a dance floor king or queen? Party nights are an excellent way to celebrate the New Year and show off your skills. With music and champagne to accompany a delicious meal, you’ll be boogieing well after midnight. For those who want to strut their stuff the Black Tie Gala at The Brasserie is a great opportunity to flaunt your suits and evening dresses. A five course meal and drink, followed by entertainment from a live band and DJ can be booked online here for £89.50. If you’d rather not stick to a dress code XS Restaurant at The Stuart Hotel have a fun filled evening planned with their resident DJ taking the party into the early hours. Book online here to get a five course meal for just £34.95! Elements Restaurant is offering you the chance to celebrate the New Year in the beautiful surroundings of the Peak District with their Gala Dinner Dance. A luxurious five course dinner and drink followed by dancing until 1am, all in the stunning Georgian Lee Wood Hotel, costs £67.95. Book your table online here. We know you may wake up feeling a bit worse for wear on New Year’s Day, but a nice big lunch can be just the cure. The Orchard Restaurant will help you recover, and might be kinder on your wallet than the night before, with a three course meal for just £15. Book online here to grab a table. 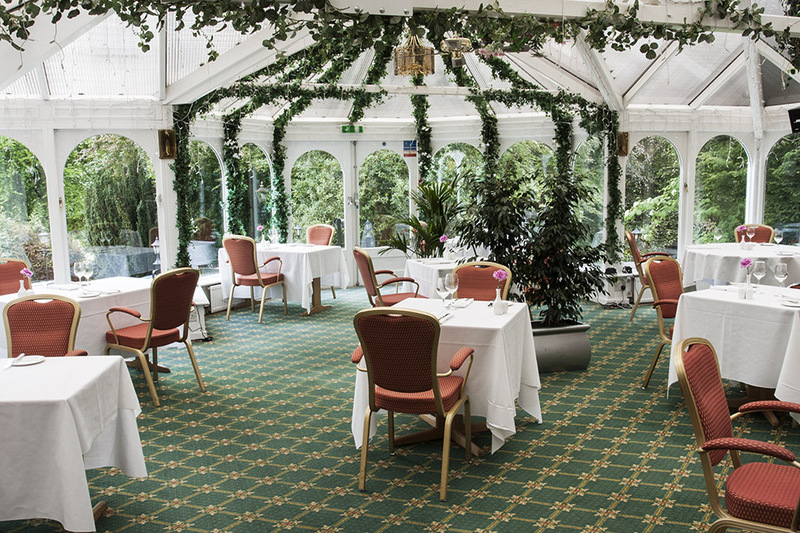 If you’re planning a family trip out, The Samuel Fox Country Inn might be right up your street with children eating at half price. A tasty two course meal costs just £24, or a three course option is available for £29, and you can book online here. However you decide to celebrate, we hope you have a fun filled end to 2014! 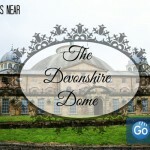 We’d love to hear what you get up to in and around Derbyshire on New Year’s Eve in the comments. 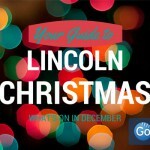 Your Guide to Christmas, Lincoln!